Lil' Wayne didn't show up for yet another court appearance -- and he's pinning it on "medical reasons" again. If that sounds familiar -- Lil' Dubya begged off an NYC court date earlier this month, saying his doctor forbade him from flying. And yesterday, in Yuma, Ariz., Wayne missed another court appearance on drug charges. We've been told the problem's all up in his grillz -- as in his orthodonture. We've put in a call to his lawyer, but no bites yet. 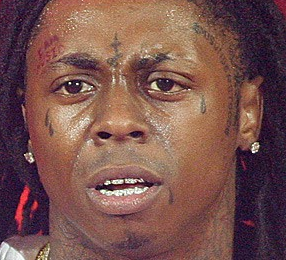 Lil' Wayne to Court -- Bite Me!